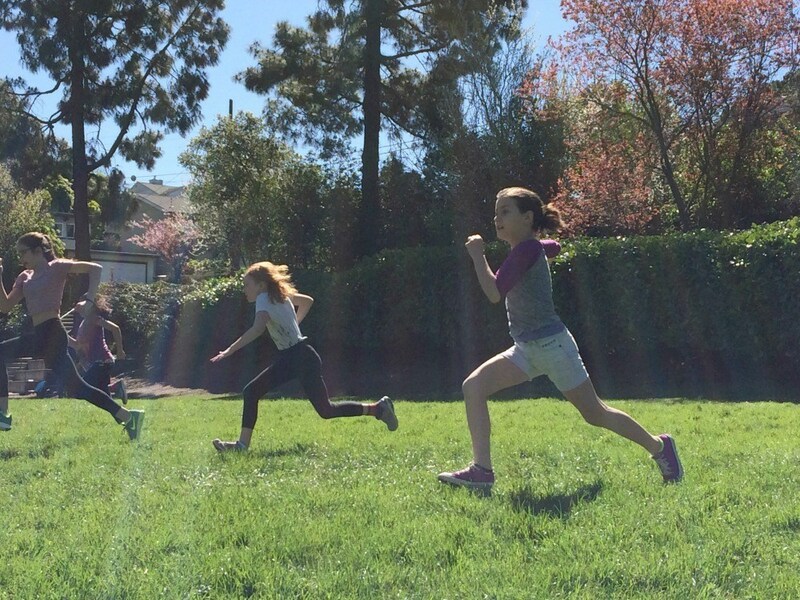 Tehiyah’s physical education program emphasizes fitness, participation, and cooperative play over competition. We provide age-appropriate activities, lead-up games, and sports, which promote and develop movement skills, positive self-image, and social skills, as they instill principles of safety and fair play. 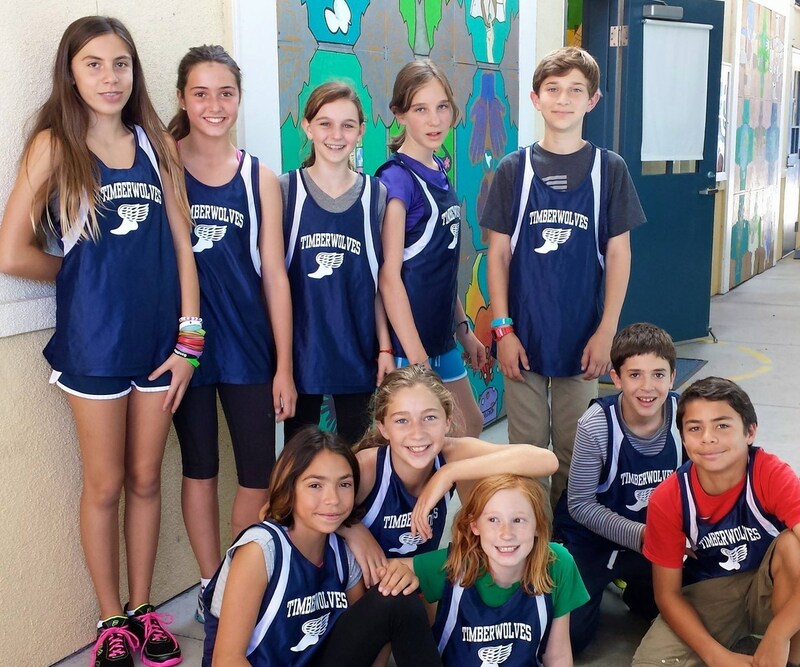 Our afterschool athletic program offers students in grades 6-8 the opportunity to participate in flag football, soccer, basketball, and volleyball in a local, independent sports league. We emphasize team play and skills while supporting cooperation in an introductory, competitive atmosphere. Afterschool sports’ activities for younger students are available as enrichment classes through the Tehiyah Afterschool Program (TAP). 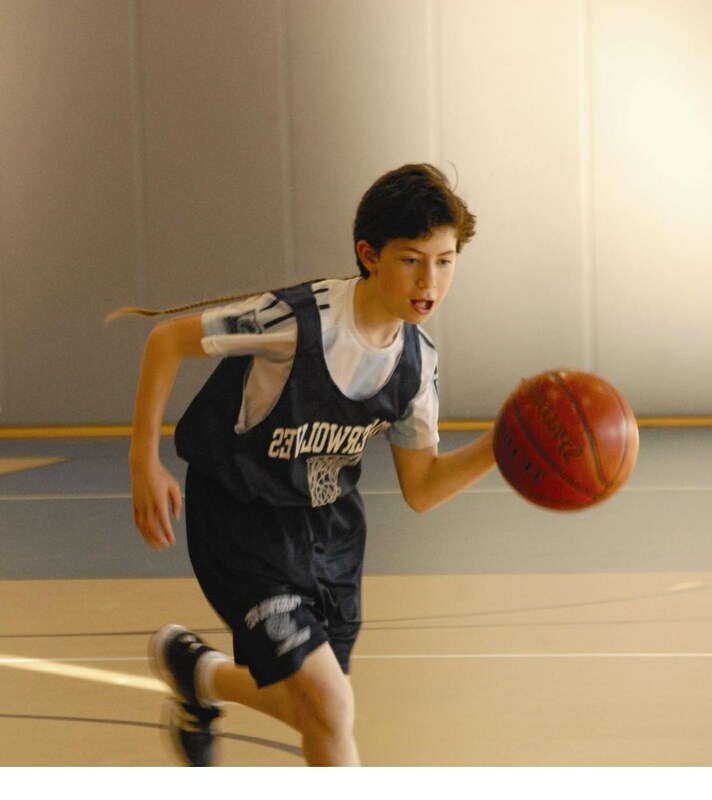 The Middle School athletics program is designed to promote opportunities for confidence building for all student athletes at all skill levels. The program fosters fair play, sportsmanship, team spirit, team building, and friendly competition. The ultimate goal of our program is for each student athlete to have fun while working together with the team to achieve a common goal. 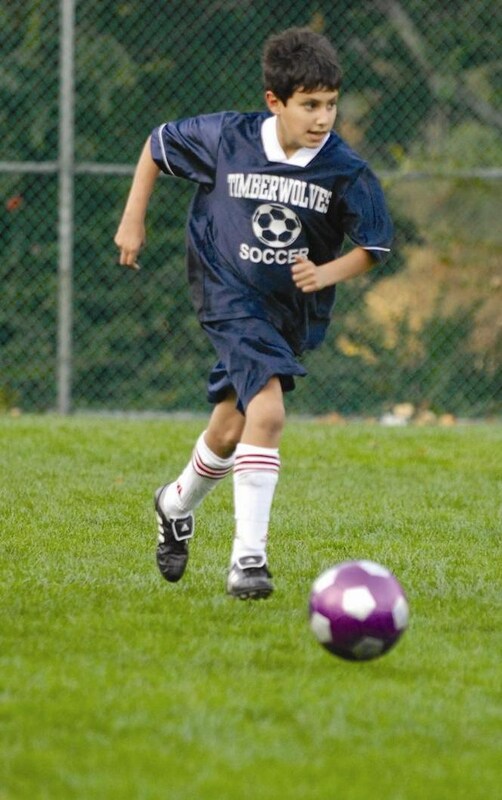 The athletic program offers flag football and soccer in the fall. 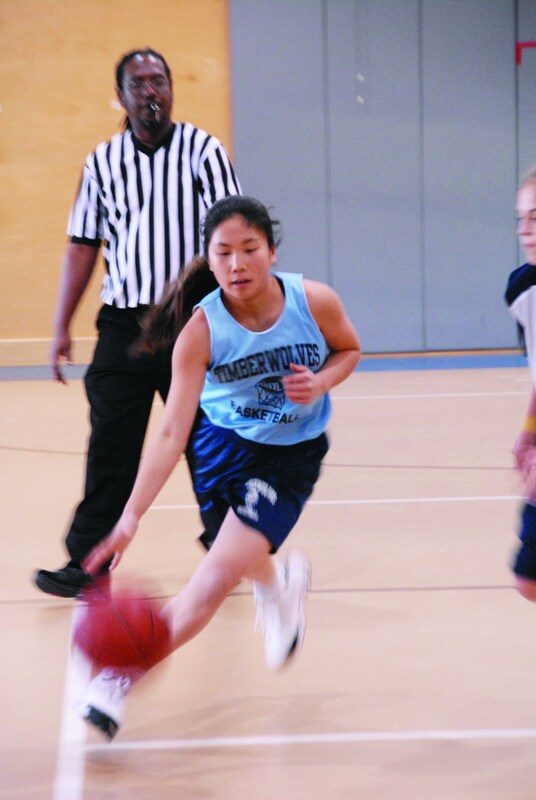 The winter term consists of girls’ and boys’ basketball (varsity and junior varsity levels), as well as cross country. Volleyball is offered in the spring. Tikkun Olam " Repairing the World"